Rebecca joined Mainsail in 2017. 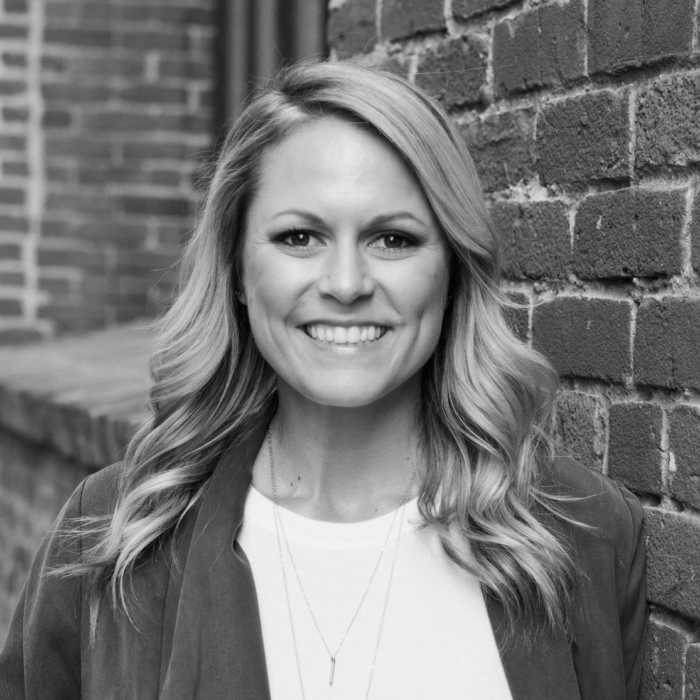 As a Talent Manager, she works closely with the VP of Talent to track, measure, enhance and evolve all recruiting efforts within the portfolio companies. Her main responsibilities are to research and map the talent landscape for all active searches, building a consistent pipeline of candidates. 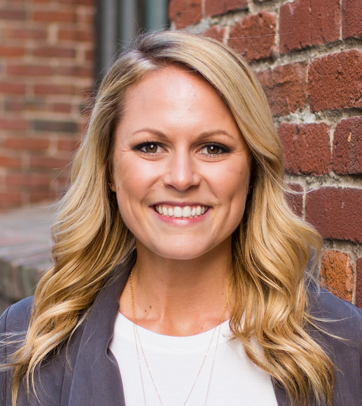 Prior to joining Mainsail Partners, Rebecca worked at Betts Recruiting, where she specialized in placing top sales candidates at high-growth B2B and B2C companies in the Bay Area. Before that, she worked at Boost Media in San Francisco working as a sales rep selling their enterprise SaaS solution. Rebecca received a B.S. in Marketing from CSU Sacramento. While at CSU Sacramento, she served as Vice President of the Gamm Phi Beta Sorority. 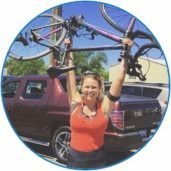 Outside of the 8 to 5, Rebecca is an avid cyclist, runner, surfer and competitive Crossfit Athlete.